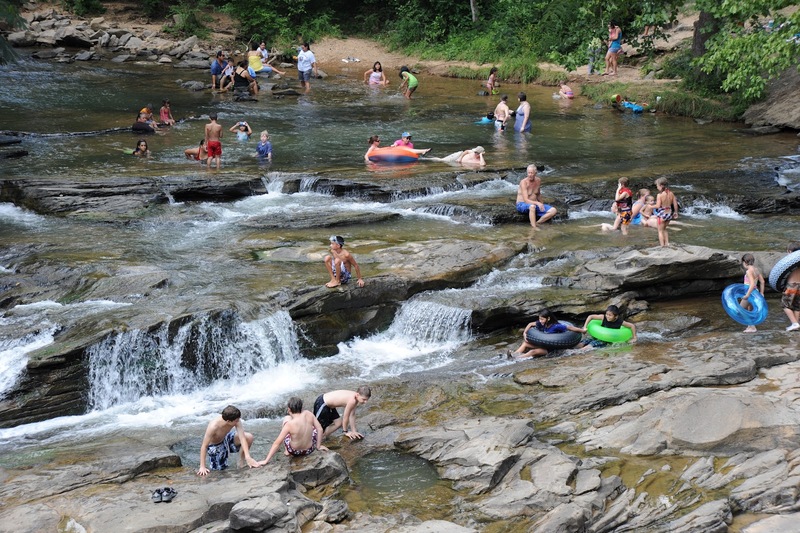 Keep Alabama's Water Clean: Sign Up for the Turkey Creek Cleanup! Cox companies in Birmingham, Alabama and the surrounding area are teaming up with the community for a river cleanup to benefit the Black Warrior River, a major source of drinking water for Birmingham, Tuscaloosa, Bessemer, Cullman, Oneonta and Jasper. As you may, or may not know, the Black Warrior River is on the American Rivers' 2011, "America's Most Endangered Rivers™" list. Be a part of cleaning and restoring your drinking water by participating in a cleanup at one of the Black Warrior River's tributaries: the Turkey Creek Nature Preserve. Individuals and families are all welcome to volunteer. Children must be 10 years or older. Click on the "Contact Us" button to sign up!